It seems only natural that Tommy Chong, of the stoner comedy duo Cheech and Chong, would have his own marijuana brand. "I'm the most recognizable pot head, probably, in the world," Chong told CNNMoney. Chong lends his name to Chong's Choice, a marijuana brand that's available in six states: Arizona, where medical marijuana is legal, along with California, Colorado, Oregon, Washington and Nevada, where recreational marijuana is legal, too. Celebrities with instant brand recognition like Chong have plenty of incentive for getting into this market. Sales totaled $8 billion last year, according to New Frontier Data, which estimates that US sales will grow to $23 billion by 2020. Canada is expected to legalize recreational marijuana this summer. "Legalization has opened the doors to all the celebrity branding," said Steve Bloom, a former High Times editor who runs a web site called Celebstoner.com. "It's not surprising that all the most likely celebrities are jumping aboard." Tommy Chong, of the celebrity stoner duo Cheech and Chong, has his own marijuana brand. 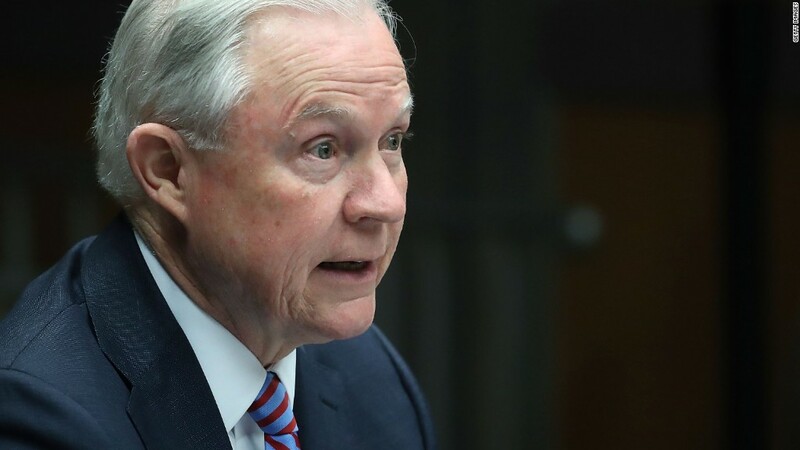 Recreational marijuana is legal in nine states, as well as Washington, D.C. Medical marijuana is legal in 30 states, but it's still prohibited by the federal government. Chong, who licenses his name to growers, joins a list of pot-friendly celebrities who have tied their names to the marijuana industry, including Willie Nelson, who lends his name to "Willie's Reserve", and Calvin "Snoop Dogg" Broadus, who has "Leafs by Snoop." 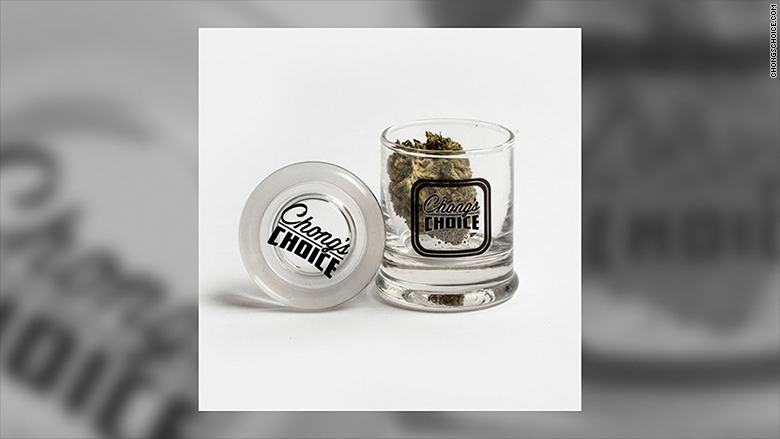 Tommy Chong has licensed his own brand of weed called Chong's Choice. The estate of the late Bob Marley, including his widow Rita and his 11 children, are among the most prominent players in the marijuana industry. Their company, Marley Natural, includes branded marijuana, body care products and pipes. 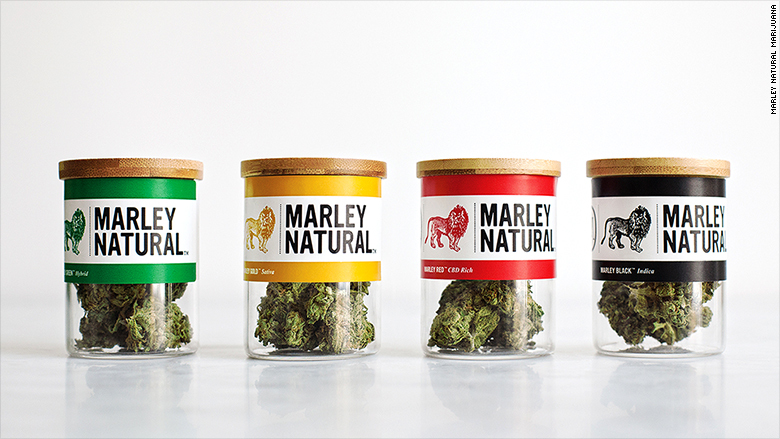 Marley Natural is backed by the Seattle-based investment firm Privateer Holdings, which has raised $200 million and is funding the Marleys' expansion into Canada. Marley Natural, a cannabis strain from the estate of the late Bob Marley, is one of the dominant celebrity pot brands. "Bob Marley is more closely tied to the product than anyone we could think of," said Privateer Holdings CEO Brendan Kennedy. "In some places people even say, 'Let's go smoke a Bob Marley.'" 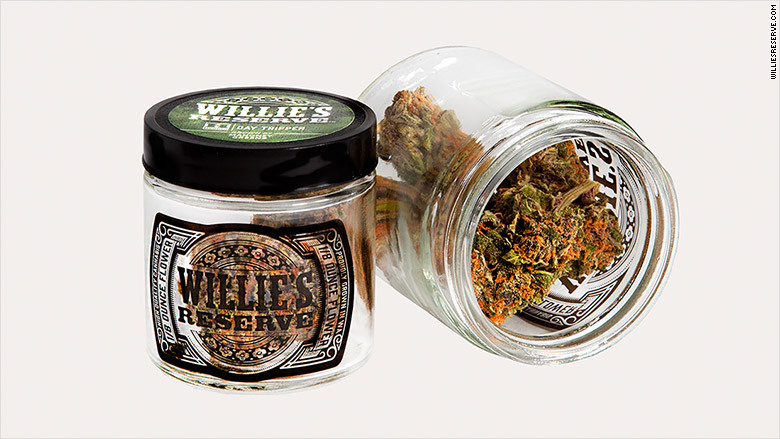 Willie Nelson has his own brand of cannabis, called Willie's Reserve. The Marleys, Chongs and Snoops of the world are easy fits, but for the industry to grow beyond the realm of stoners, it needs other faces, says Troy Dayton, CEO of The Arcview Group, an investment and market research company for cannabis. "One of the biggest challenges cannabis has is a certain narrow stereotype associated with it," Dayton said. "When a celebrity who doesn't fit the stereotype [of a pot smoker] gets into promoting cannabis, it expands the conceptual footprint that cannabis has in the minds of current and potential consumers." That's why it's important for the industry to have celebrities like "Whoopi" Goldberg and Melissa Etheridge, who are not necessarily known for marijuana. Both recently launched brands that promote marijuana as a health supplement. Goldberg boasts of it as a treatment for menstrual cramps, and Etheridge promotes it as a way to alleviate cancer symptoms. Kiss frontman Gene Simmons invested $10 million in the Canadian cannabis grower Invictus, even though he's never smoked pot. "I've got $10 million wrapped up in the stock because I believe in it. For me, it's a business move," the entrepreneur and reality TV star told CNNMoney. Invictus went public on the Toronto Stock Exchange last month with a ticker bearing his name: GENE. Mike Tyson, the former boxer, recently broke ground on Tyson Ranch, a project to build a pot farm in California City, about 50 miles from Los Angeles. Rob Hickman, an investor backing Tyson Ranch, told CNNMoney that the brand makes sense because Tyson "doesn't drink anymore, he's a heavy CBD and a heavy marijuana user." "The news of Mike Tyson setting up a cannabis farm caught many by surprise because he's not necessarily a figure that you would associate with cannabis use," said John Kagia, a cannabis industry analyst for New Frontier Data. "But everyone knows who Tyson is."